Register a free account for more downloads, or upgrade to PRO for thousands of additional files. Donating is optional, but helps us make more user requested content regularly. Best price guaranteed - $49 per year ($4.08/month) gets you ALL our epic content. It's tough to find a single production resource for that price elsewhere! Save 30% with this promotional offer! Payments are securely processed and can be canceled at any time. Lifetime Access - We add new professional grade content every week. Never miss out on new content with this lifetime deal. Payments are securely processed and help us make new content regularly. Free Access With the selected options you will have access to the thousands of free items from the archives. This option is limited to 5 downloads per day. Contributor Access With the selected options you will have basic access with 20 downloads per day to explore the archives. After donating for 6 months you will have Full Pro Access. Recommended With the selected options you will be charged the promotional price of only $49 per year for Full Pro Access and 50 downloads per day. Value Deal With the selected add-ons you will be charged the $49 activation fee and $10 per month for Full Pro Access and 200 downloads per day. Pro Lifetime With the selected plan you will be charged $499 for Full Pro Access for life and 200 downloads per day. 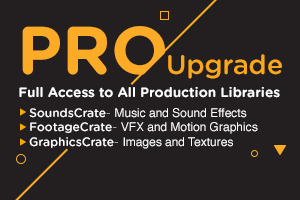 ProductionCrate is a much needed resource in the world of VFX. There isn’t always time to create your own practical elements for face paced VFX work. For that, ProductionCrate has become an essential partner in our work. I've used ProductionCrate elements on numerous, huge Youtube videos for RackaRacka, Logan and Jake Paul, KSI, Sidemen, Royal Stampede and more. Every time it turns out amazing and can't recommend it enough for casual or professional VFX artists. Get on it. I have been very happy with the growing selection of assets within the site. I have used elements on the site for pre-production and it has worked flawlessly within the pipeline. I can't believe I never knew about this site before. Keep up the good work! ProductionCrate not only helped me achieve my dream of telling the story of my wizard dog, but they also saved me a ton of time while doing so! They have some great assets that will help you achieve your goals too! Thanks ProductionCrate, you guys are awesome! As a course creator a digital artist and a YouTuber I could not do what I do without ProductionCrate assets. Their assets have contributed to my quality of videos and has helped with getting a 4.5 star rating with students. I will be a user for life. I just wanted to share a quick note and let you know that you guys do a really good job. Thanks for being so awesome! Only high-end material, extremely flexible assets and a great community! Best investment I've ever made as VFX freelancer. Whether I'm looking for hand drawn elements or special effects overlays for videos, I always go to ProductionCrate first, because they always have what I need. ProductionCrate is the resource I would have wanted when I was a poor college student creating my next overly-ambitious project. 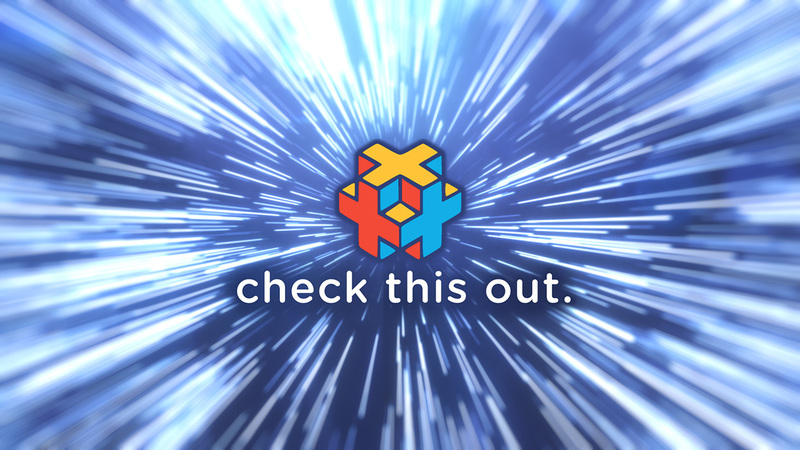 They are constantly adding to their library of incredible, professional quality film and VFX assets while building a fun, engaging community of filmmakers! ProductionCrate is the wonderland for VFX artists looking for quick and easy to use high quality assets.